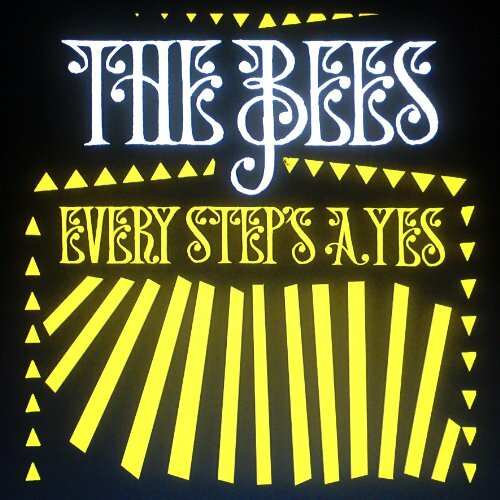 The Bees are one of those good bands who ought to be bigger in the States than they are. Like other miners of gold nuggets from the 60s and 70s (such as the Coral, the Thrills, and the Zutons in the UK and Ireland and the Fleet Foxes, Band of Horses, and Iron & Wine in the US), the Bees rummage through their classic rock, pop, and soul records and do their part for the environment by recycling the best of the past. They come from the Isle of Wight, an exotic (or least exotic-sounding, to me) location which makes this rock nerd think of Hendrix and Dylan and groovy 60s/70s festivals. But the Bees are not really rock stars in the festival sense. They remind me of Traffic, woodshedding in the countryside, or, more obscurely but accurately, the wonderful Brinsley Schwarz, a band which tried to be the British version of the Band, CSN, and the Dead combined. But they do not limit themselves to countrified Americana, and occasionally take on Stax grooves ("Chicken Payback") and reggae ("Winter Rose"), just like the long-lost Brinsley Schwarz, who recorded some pretty good reggae themselves). 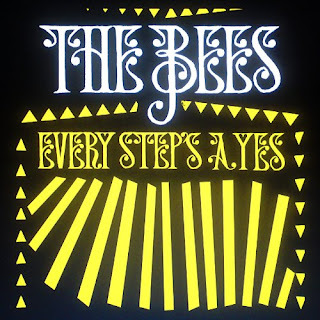 Their 2004 record Free The Bees was a great combination of lovingly homemade retro soul, funky r'n'b, and and harmony-rich ballads. Sadly, legal issues meant that they had to use the unseemly moniker A Band Of Bees in North America, and the followup, Octopus, seems to have gotten lost in the market, despite its groovy charm. Now it looks like their new one, Every Step's A Yes, is not getting an American release, which is a real shame. This is great mellow Saturday afternoon music, and while the songwriting isn't going to show you any new colors of the rainbow, each and every track sounds like it was built by hand in a barn for the sheer joy of making music. So track this one down; it will make the wait for the new Fleet Foxes much easier. I remember listening tot he bees with you in Rome. they are so chip and this song is no exception.